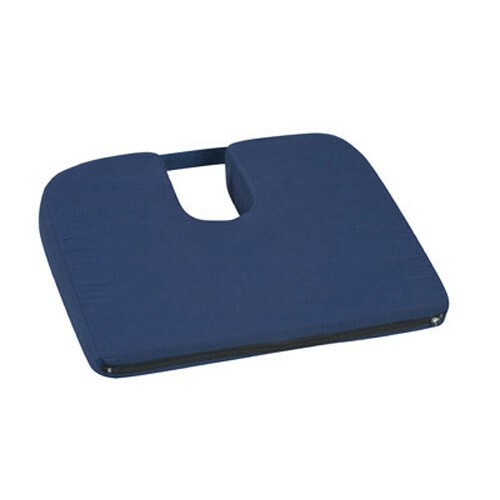 Briggs Healthcare DMI Sloping Coccyx Cushion is a foam cushion designed with a 3 inch U-shaped opening that provides pressure relief for the tailbone/coccyx. 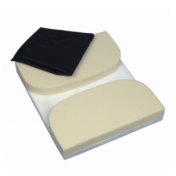 It is ideal for those who spend long periods of time sitting, either at home, at work, or in a wheelchair. 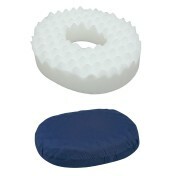 It is made from durable foam that is comfortable, non-inflatable, and latex free. 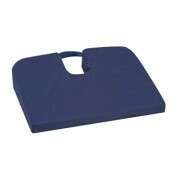 Its navy zippered cover is machine washable and comes with a built-in carry handle. 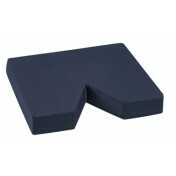 It is made from resilient polyurethane foam and is 14 x 15 inches in size, which allows it to fit in most standard chairs. 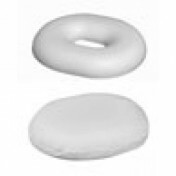 I couldn't use this product. 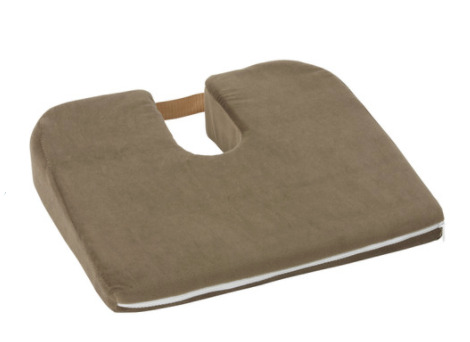 Because my coccyx points up instead of down, this coccyx cushion didn't work for me. And because I'd opened the package and used the product, I was unable to return it. 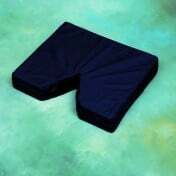 However, I'm sure this cushion works for others and I will donate it.